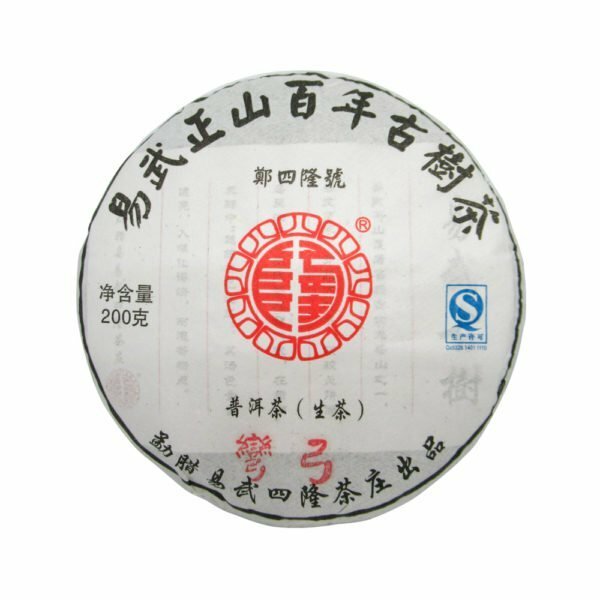 One of the most popular Yiwu teas is produced in Wan Gong Zhai village in the six famous tea mountains. It’s a quite remote area in Yiwu with very limited tea production. 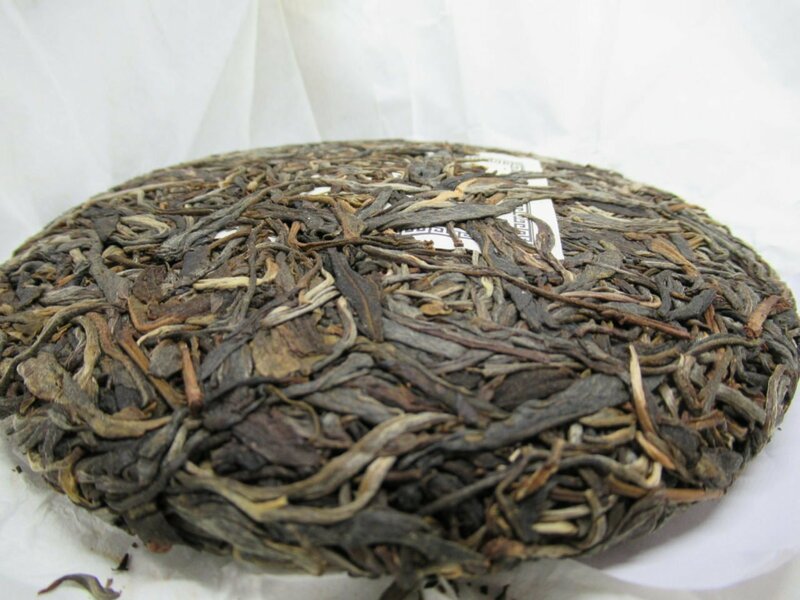 Teas in Yiwu region are famous for being smooth, sweet and their pleasant aftertaste. Yiwu teas almost present no bitterness and are easy to enjoy even when young. This is a Spring tea made from ancient tea trees (Gushu). We tried this tea and were impressed by how unique it was. It presents some clove notes which can be attributed to some pleasant astringency of this tea. It also has some creamy notes and a passion fruit finish in the nose. It combines an excellent aroma with a great mouthfeel. We are very happy to offer this tea.